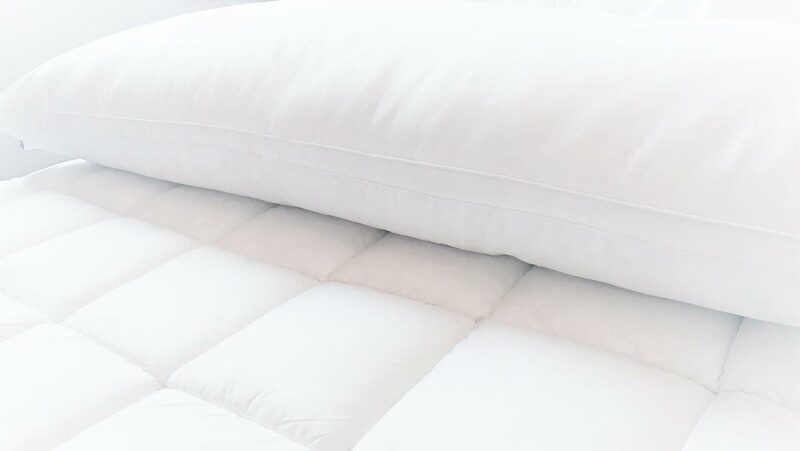 The MicroCloud Body Pillow is a great source of comfort for anyone experiencing difficulty falling asleep, suffering from back pain or during pregnancy. Our Body Pillow has an opulent soft feel, provides unparalleled support and is hygienic. The generous length and resilient filling combine to form a pillow that is supportive for many parts of your body. Ideal for side sleepers, MicroCloud's full body pillow will comfortably tuck between your knees and support your upper arm. This level of support will keep your limbs positioned to better align your spine and sleep posture. MicroCloud's Body Pillow is the perfect companion to cuddle for a better and more relaxing sleep. For those with pain, it will remove pressure off your spine, back, pelvis, elbows and knees. MicroCloud's plush fibre filling moulds to the natural contours of your body and by cradling major load areas helps you to find a sleep position that reduces your pain. Research has shown that cuddling will release the Oxytocin hormone, which will help you to relax and induce sleep. Comfortable sleep during pregnancy can be hard to come by. As your belly grows, it becomes more difficult to maintain a comfortable posture when trying to sleep. MicroCloud's classic styled Body Pillow makes an excellent maternity body pillow, as it is designed to relieve tension from the abdomen, pelvis and lower back by supporting your belly. Soon-to-be mothers are advised to sleep on their side with a pillow between their legs and the extra length and loft of the MicroCloud Body pillow make it perfect for this. To avoid overheating, we have designed our body pillow to promote air-flow. The MicroCloud fibre filling is very fine and the outer casing is 100% cotton. 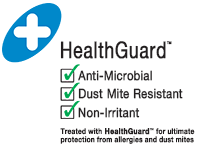 This allows air to enter and circulate easily, keeping a well regulated temperature. 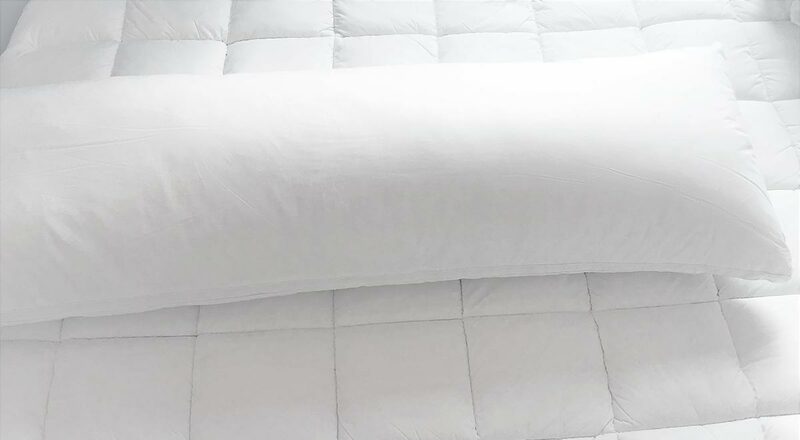 The pillow is machine washable and tumble dryable (commercial machines), does not contain any animal products and comes complete with two complimentary pillowcases. No more manipulating multiple pillows to build your nest. The classic, long column design allows you to mould and position the full body pillow to just the way you like it.